OnePlus is a Chinese smartphone manufacturer with several products exclusive to the U.S. With Big Apple Buddy’s personal shopping service, you can now buy direct from the OnePlus online store anytime, anywhere. 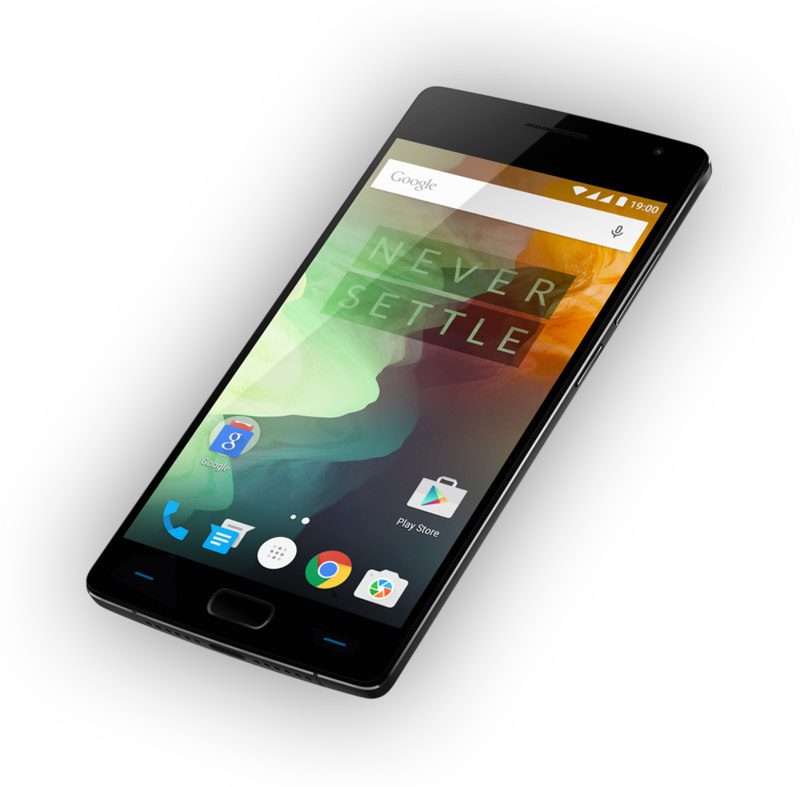 The OnePlus 2 is one of the newest smartphones offered by the company. This smartphone represents some of the newest and most advanced technology, and it also comes carrier-unlocked and with wide range band support for service providers worldwide. The OnePlus 2 also has the capability to accept 2 SIM cards, so you can connect to two networks simultaneously, which helps you travel with ease. This also means you don’t have to carry around two different phones for personal and work use. This smartphone will be your one device for everything. The OnePlus 2 will also appeal to the inner photographer in you. The camera sensor’s large pixels collect more light for less noise and performs excellently in dark conditions. This camera ensures that you’ll never miss that perfect shot, and you can store all of these picture-perfect moments right there on your smartphone. Since the OnePlus 2 is designed to have an even stronger battery life, you don’t have to worry about your phone dying on you, even on your busiest of days. .
Don’t forget to accessorize your new phone! 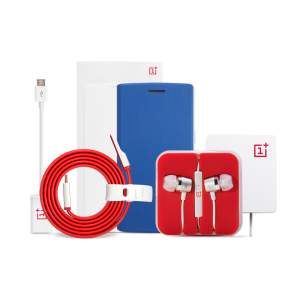 The Go Big or Go Home Bundle includes all the accessories you need to take your OnePlus experience to the next level. Included is a premium screen protector and flip cover so you never have to worry about damaging your device, a charging cable so you can always stay connected, and Silver Bullet earphones which will help you hear your favorite tunes in a whole new manner. 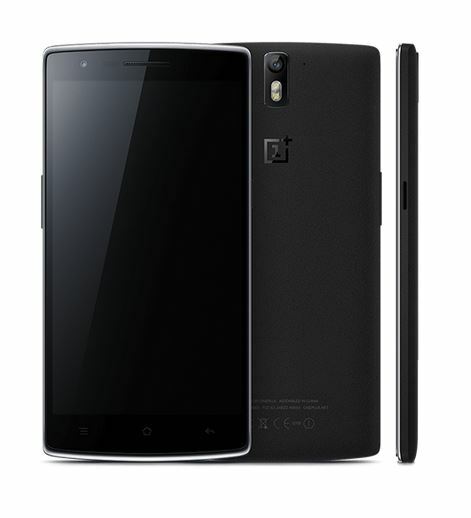 Unfortunately, the USA OnePlus online store does not currently offer international shipping. However, Big Apple Buddy, your personal shopper, can help you buy products direct from the official USA OnePlus online store and ship them to your doorstep, no matter where you are in the world. We offer international shipping to over 110 countries including Australia, Austria, Belgium, Canada, Croatia, Denmark, France, Germany, Hong Kong, Ireland, Israel, Italy, Japan, Kuwait, Malaysia, the Netherlands, New Zealand, Norway, Saudi Arabia, Singapore, Spain, South Africa, Sweden, Switzerland, Taiwan, Thailand, the United Arab Emirates and the UK. If you would like to buy from the USA OnePlus online store, simply let us know which items you would like to order (by filling out the form below) and we’ll get back to you with a free international shipping quote within 24 hours!